يحظى فندق Kalimna Woods Cottages بمكان متميز في محور بحيرة إنترانس سياحة في منطقة كاليمنا الفاتنة. يحظى هذا الفندق ذو 4 نجمات بمكان ممتاز يسمح بالوصول إلى المعالم السياحية الأكبر في المدينة، فهو يبعد مسافة 2 km عن صخب المدينة. كما يمكن الوصول بسهولة إلى ايلوكا دي سيا, مولو ويه فشنج, ‪Griffiths' Sea Shell Museum & Marine Display‬. كما يقدم Kalimna Woods Cottages الكثير من الخدمات لإغناء رحلتك في بحيرة إنترانس. تتضمن الميزات الرئيسية في هذا الفندق: صف السيارات, مرافق للشواء, مكان مخصص للتدخين. تتضمن كل غرف النزلاء وسائل الراحة والتسلية المصممة خصيصاً لضمان الراحة القصوى للضيوف. سواء كنت من محبي الرياضة أو كنت تتطلع لتفريغ عناء نهار صعب، ستجد خدمات ذات مستوى عالي بانتظارك كمثل حديقة. مهما كانت أسبابك لزيارة بحيرة إنترانس، فإن Kalimna Woods Cottages هو الخيار الأفضل لإقامة مثيرة وممتعة. We had wonderful time there and really enjoy this cozy cottage, quiet location but still close to the town centre, love it. Great location out in the bush, plenty of space between cottages, loads of room, comfortable and everything you could need for a great stay. We had a 2-bedroom cottage with spa. I would call this a "traditional" cottage, with a closed firewood fireplace, in the middle of the woods. Very charming and it had everything you need. We loved the fireplace but then realized we had to burn a lot of wood to heat up the cottage! Thankfully, the beds were heated so everything turned out fine. The water heater tank could heat up one tub, but not two - so do allow for more time on a cold day before running the second bath. The laundry room is next to the office, but the good news is that they have industrial-grade dryers so the laundry gets done pretty quickly. Love the bush - so close to nature. The possum feeding was amazing together with the feeding of the birds in the morning. It was comfortable and has everything for a restful stay. The TV reception was inconsistent. I had a wonderful stay at Kalimma Woods Cottages. The owners were very welcoming, the cabin was clean, and I was able to experience an easily accessible slice of nature. No wifi, but it was nice to get "off the grid" for an evening. I would recommend a stay here to friends. The location in the forest, the peace and quiet, and the wildlife. Fantastic. We loved the location away from town, but close to all amenities. The quirky cottage was clean as a new pin and the bed was very comfortable. Watching the possums and birds being fed was an added bonus. We'd happily stay here again. Found the cottages quite remote, surrounded by bush setting. Would not have known if others were staying at the various cottages. Quite dated and tended to be dark inside,however kept in good condition. All the required amenities were on hand including a barbecue outside. 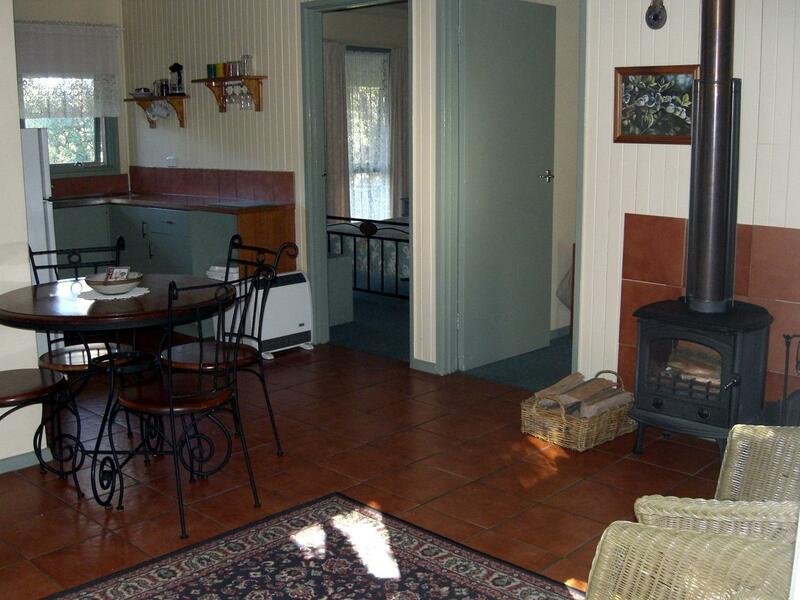 Located just out of the main Lakes Entrance central business area so everything was accessible. Would be a great family venue. 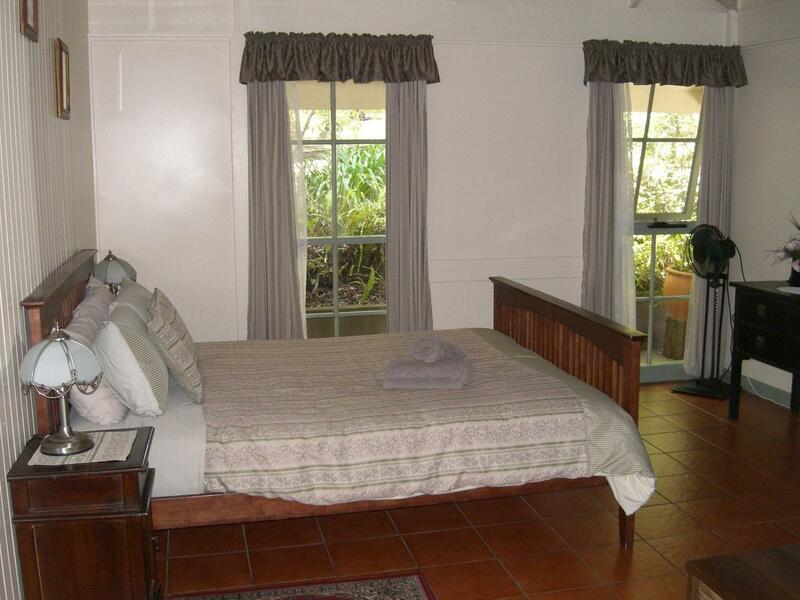 The cottage was old world and charming.Staff were efficient, friendly snd helpful. 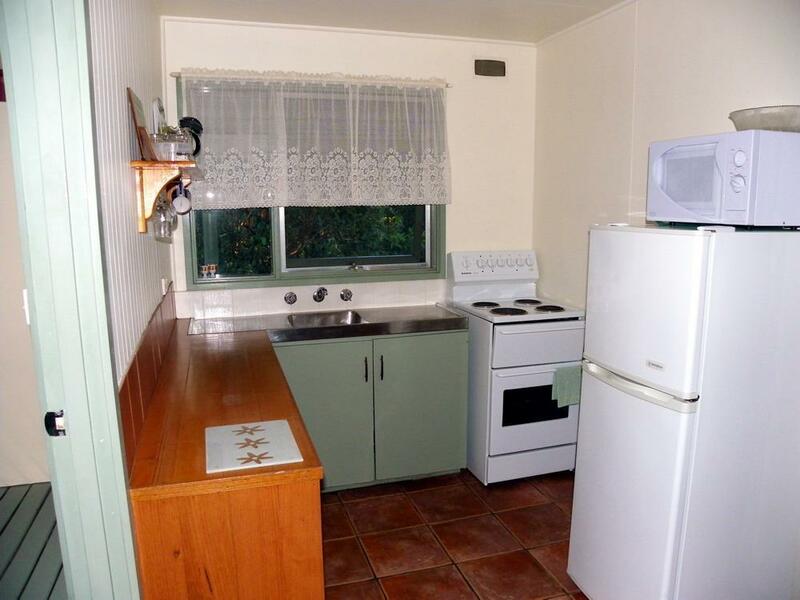 The cottages were well equipped and situated to provide maximum privacy. We had a fantastic stay! It was just 1 night but we could have easily stayed longer. We will be back! Possum feeding was a highlight for our 20 month old son! We had to cancel two nights because of the weather and initially lost one night cost as part of the cancellation conditions but this was refunded as the hosts were able to rebook the cottage. Fantastic. It was very comfortable to stay there, especially with a 1 and 3 year old. Plenty of trees, nature and friendly, laid-back staff. I would highly recommend as a family getaway. Thanks Kalimna. 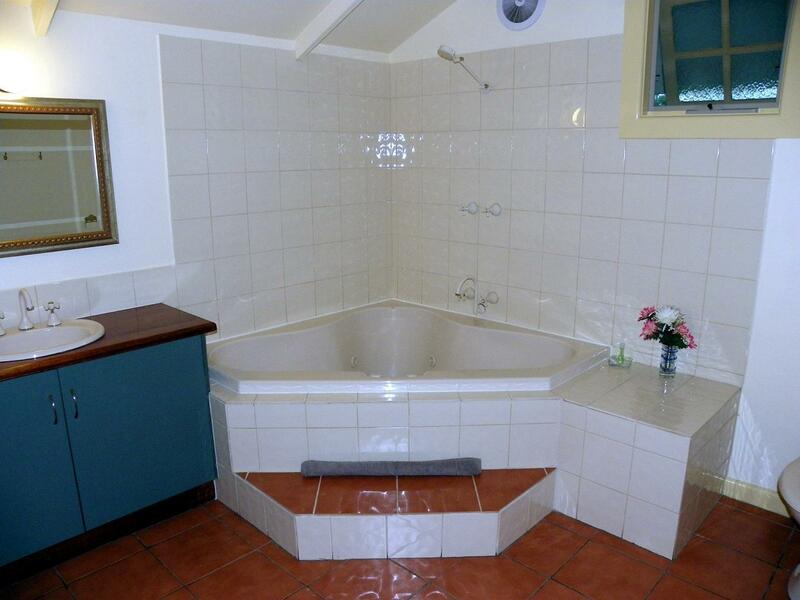 Very clean and private. Nice relaxing bush setting. Wonderful, would go back in a heart beat. The staff were so helpful and the cottage was so clean! Excellent environment and cottage wityh every comfort - even to a double spa bath and a fireplace with fire already set and just awaiting a match ( and a generous supply of firewood provided ). Exceellent in every way. Peaceful, restful and enjoyable. Wood fire stove and endless wood, kindling, fiirelighters delivered to the door; huge spa, native gardens and short walk to the lakes with a bit of a longer, but lovely, walk in to town. Thank you - we enjoyed our stay and would love to come back some time.